Successful business owners know that customers buy what attracts their eyes first. In fact, it only takes a few seconds for a customer to make a buying decision based on the appearance of the product. So, giving emphasis on packaging in addition to quality of a product is the need of the hour. 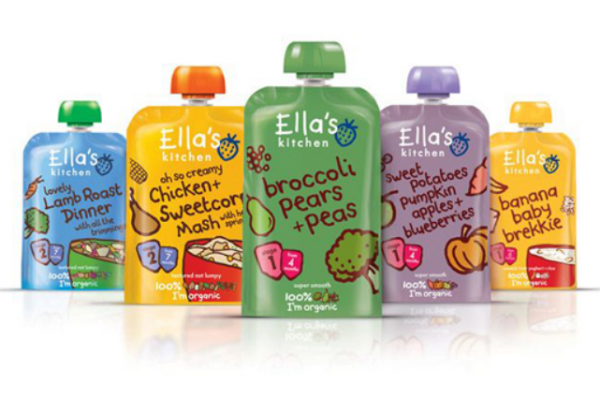 New stand up pouch styles are playing a vital role in achieving the marketing goals of a brand. 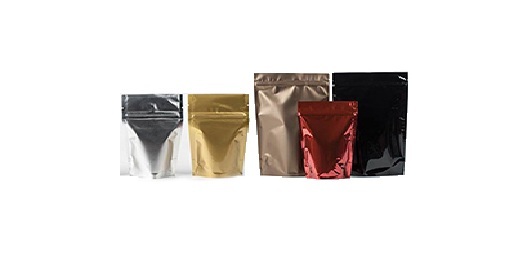 The flexibility, durability and user-friendly nature of stand up pouches are generating a high demand for its kind. Available in both zipper and non-zipper options, these pouches exhibit style and convenience. As they stand on their own, it is very easy to handle and use. 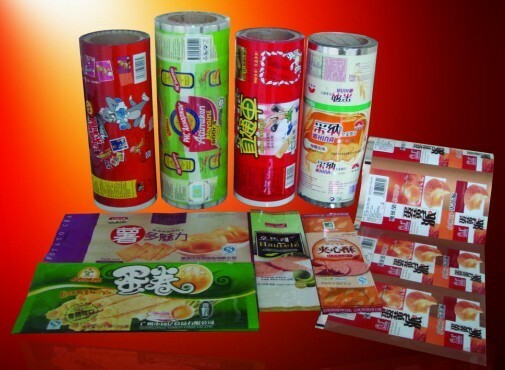 Flexible packaging maintains higher quality structural elements that protect the contents from coming in contact with outside contaminants and are also puncture resistant. Also, these pouches can be custom printed and styled to meet specific business requirements. 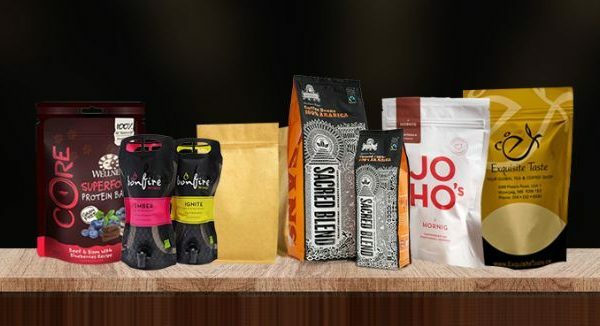 It allows more retail space on the flat sides and bottom of the pouch that can be custom printed, inserted with a window or made fully transparent for visually communicating with customers no matter which side of the package they are looking at. For more high –quality retail packaging, Paras Printpack has the required tools and technologies that makes it one of the leading packing pouch manufacturers in India. If you have any specific requirements, kindly feel free to connect with us via email or phone. We will be happy to help you with your packaging needs. Previous post Which one has bright side – Rigid Packaging or Flexible Packaging?? Next post Packaging That’s Fast and Fresh!